Just under two weeks ago, we talked about one of Google’s latest acquisitions, the smart thermostat and carbon monoxide detector manufacturer Nest. Now, news has just gotten out about another Google acquisition in progress. And this time, the implications are potentially more far reaching than streamlining your home automation. 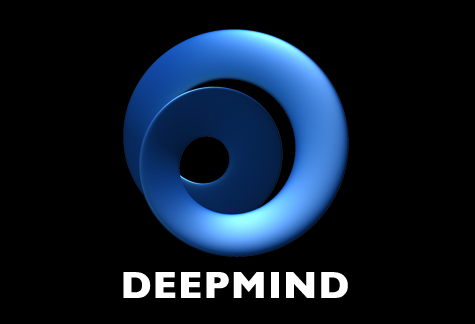 The startup in question is the London-based artificial intelligence startup DeepMind, which is reportedly being acquired for $400 million USD. Unlike the Nest acquisition, which is for a company already shipping products, this purchase can be seen as largely a talent acquisition for a team of neuroscientists including Demis Hassabis, Shane Legg, and Mustafa Suleyman. And so far, rumored implications include AI-based approaches for e-commerce recommendation engines and the like. While this may seem like a bit of a strange move for Google, it’s not a far leap to imagine this merging with Google’s current efforts in machine learning and other AI-based approaches for advertising and content delivery. What do you think of where Google is heading? Are you happy that your Google products may become smarter, or are you afraid that Skynet has just become self aware? Let us know in the comments below!